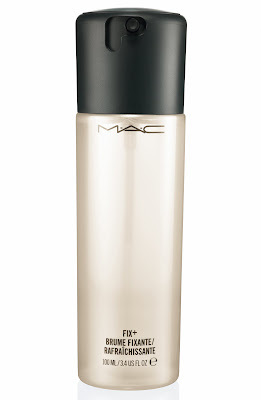 Want to know which products the makeup artists swear by at Fashion Week? 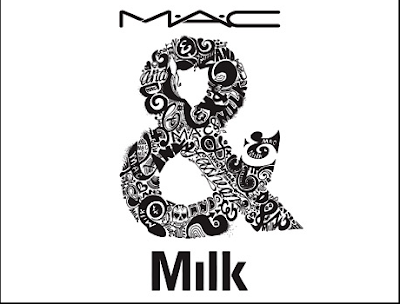 Well, lucky for you, M.A.C has now introduced the M.A.C & Milk Collection -- a selection of backstage essentials found in every makeup artist’s kit! These are the staples used in shows around the globe, constantly relied upon by the M.A.C PRO team to create the key beauty trends each season. The collection coincides with M.A.C’s partnership with Milk Studios, started last season to offer an innovative New York Fashion Week experience. Check out the pieces in the collection after the jump. 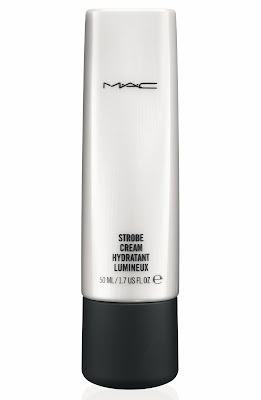 Strobe Cream ($29.50): The ultimate quick fix for skin, this cream brightens and clarifies with iridescent particles and antioxidants. 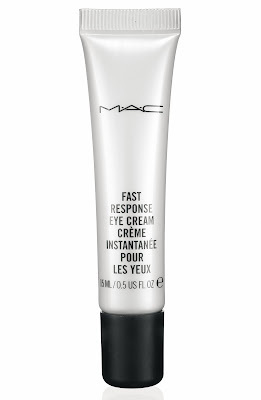 Fast Response Eye Cream ($30): This caffeinated cream depuffs, firms, soothes and softens skin around the eyes. Fix + ($18): One spritz of this vitamin and mineral blend of green tea, chamomile, cucumber and a scent of Sugi leaves the skin radiant and fresh. 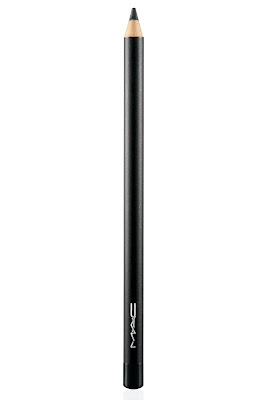 Kohl Pencil in Smolder ($14.50): This intense black eye pencil lines, defines, and shades with rich color and a silky smooth finish. 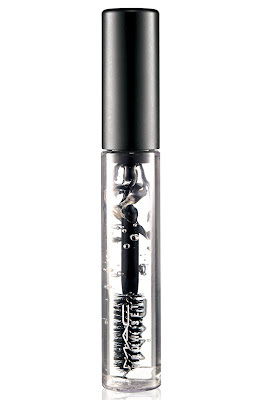 Brow Set in Clear ($14.50): This brush-on clear gel grooms and slicks brows into shape without flaking or stiffening the brow. 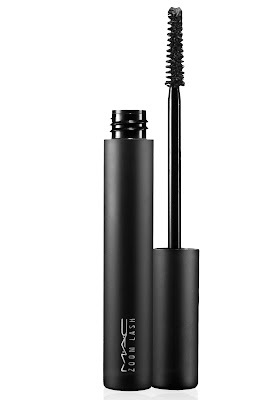 Zoom Lash Mascara in Zoomblack ($13): This smudge-proof and long-wearing mascara provides instant volume and length to the lashes. 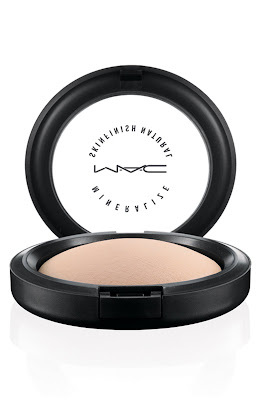 Mineralize Skinfinish Natural ($25): This luxurious face powder contains baked-in minerals that provide a dimensional yet natural-matte finish. Perfect to set and fix foundation. 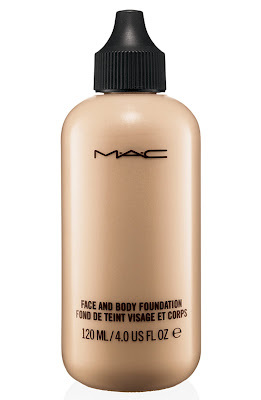 Face and Body Foundation ($32): This water-based, water-resistant, long-lasting foundation provides sheer, natural-looking coverage. 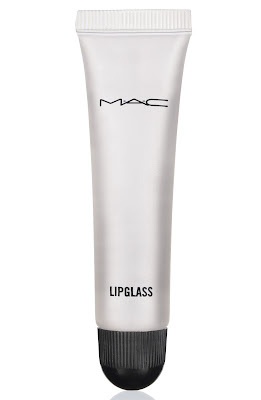 Lipglass in Clear ($14): Contains Jojoba Oil to help soften and condition the lips and creates a high gloss, glass-like finish that lasts. 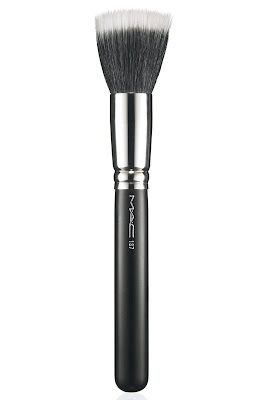 Brush #187 Duo Fiber Brush ($42): This large full circular brush made from a soft blend of goat and synthetic fibers can be used to blend face powders or pigments to create soft layers or add textures. The M.A.C & Milk Collection also includes Eye Shadow in Copperplate and Brown Down ($14.50 each) and Lipstick in Fleckletone and Fleshpot (PRO) ($14 each). All products will be available until February 22. Wow! I can't wait! I want the strobe cream and the fast response eye cream. I just ran out of Kinerase which is good as well and need a new one. I wonder how the strobe cream is as a primer. It doesn't really seem to be described as a make-up primer but that sounds pretty much like what it is.